The DQ53 is a low-profile, rugged IP67 GPS device designed for tracking Vehicles, Boats, Tenders, Trailers, and other assets without power, where long battery life is required. DQ53 uses a built-in Data SIM card to communicate on the GPRS network. It uses 'adaptive tracking' technology to adjust logging & upload rates to operate in ultra-low power modes & provide exceptional battery life. DQ53 uses both GPS & Glonass systems simultaneously to provides fast, accurate fixes, while a low-noise amplifier ensures tracking even in low cellular coverage areas where other devices simply cannot operate. Zero installation is required, enabling easy fixing & moving of devices between assets as needed. 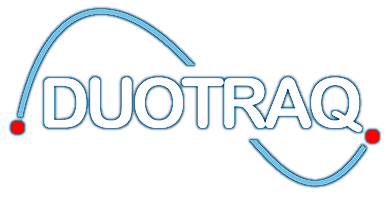 Duotraq's online tracking software lets you set unlimited email alerts using 'Geofence' safety or exclusion zones, plus monitoring of movement, heading, speed, & battery level. All event history & GPS co-ordinates are stored for 'Trip replay' & journey statistics reports. 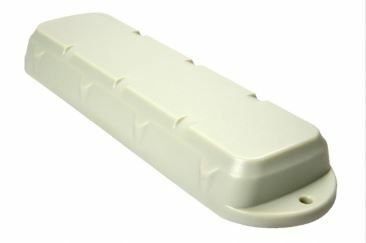 Waterproof IP67 compliant with robust housing for external mounting. 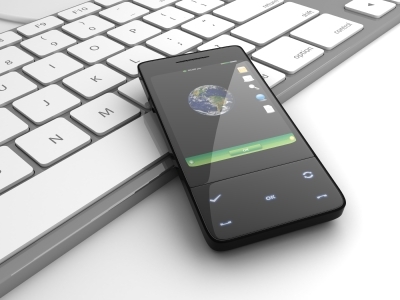 Lower power consumption, up to 4 years battery life with 1 daily status report. Internal GSM and GPS antennas for easy covert installation. Tracker displays online: Movement, Heading, Lat/long location, Device Temperature, Speed, Battery level.